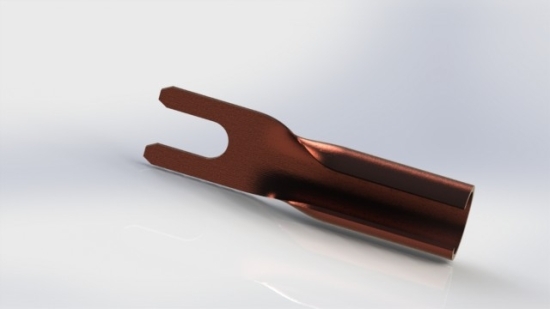 We manufacture precision metal stampings and provide customer service from Concept Design, Prototypes, to Production. Our knowledgeable staff will aid you in meeting your project goals. Quality parts on time is what we are known for. A great employee retention rate ensures that we keep the gathered knowhow and experience in the company, allowing us to serve you better. 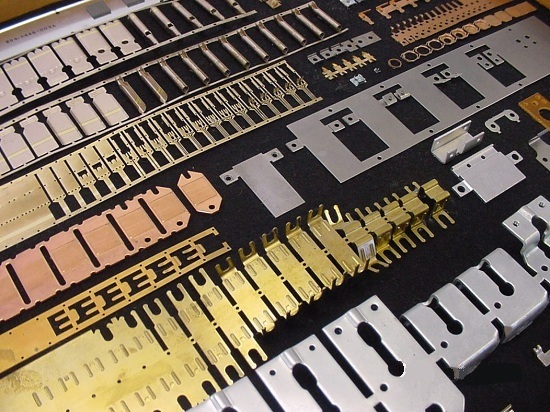 contact us now with your stamping needs!